Usually, superheroes are equipped with capes, webbed hands, and laser beams coming from their eyes. These 2 superheroes (Aniello Buzzacco, and Peyton Remish) are equipped with over 2000 yards rushing, and 28 Touchdowns on the ground. That’s not even adding in Buzzacco’s nearly 1600 yards through the air, and additional 19 scores. 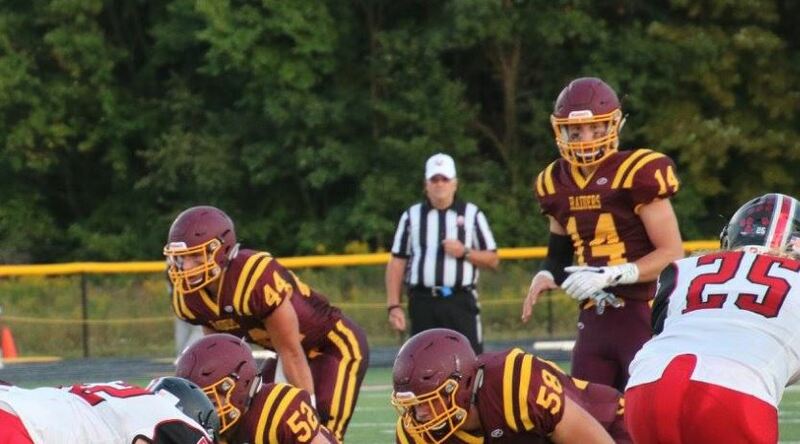 In looking to avenge a one-and-done playoff appearance in 2016: The real-life Iron Man, and Captain America are upon us in South Range, and it might just take an army to stop them.